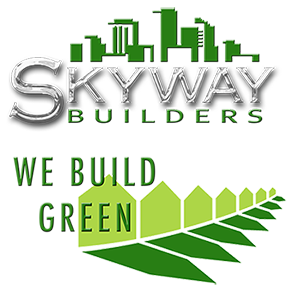 Skyway Builders Builds Green Homes. Home comfort levels, quality of life, and high energy and water bills are all issues that are driving increasing numbers of Americans to make their homes more energy efficient. We know green construction helps reduce energy bills, improves the overall comfort of your home, and increases your home’s resale value. There are several green certifications available for builders to choose from when designing a home. Some of the most popular are Build Smart, LEED, Florida Green Building, and Energy Star. 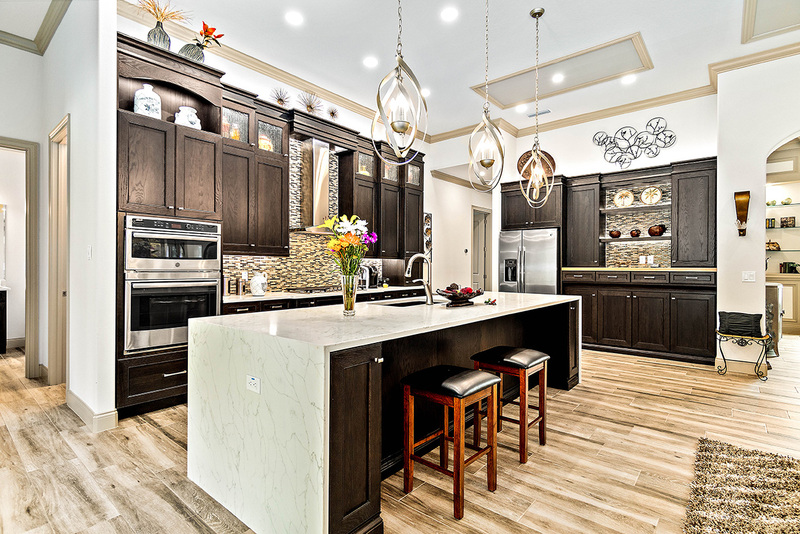 Each one has its own specific guidelines which may include both the environment and lowering the homeowner’s utility expense as well as considering materials and resources, indoor environmental quality, water efficiency, energy and atmosphere, site sustainability, and innovation in design and operations. Skyway works with each customer individually to assure they achieve the specific green benefits they wish to incorporate in their new home while keeping in mind fees associated with each certification and the added building costs to achieve the requirements of that certification. While Skyway can design a home to meet any criteria, Skyway recommends the following as the most economic and cost effective items to conserve water, provide better indoor air quality and reduce your long term building maintenance.